Located within minutes from the world’s finest attractions, shopping and dining, Hidden Forest at Dream Communities is Orlando’s best kept secret. 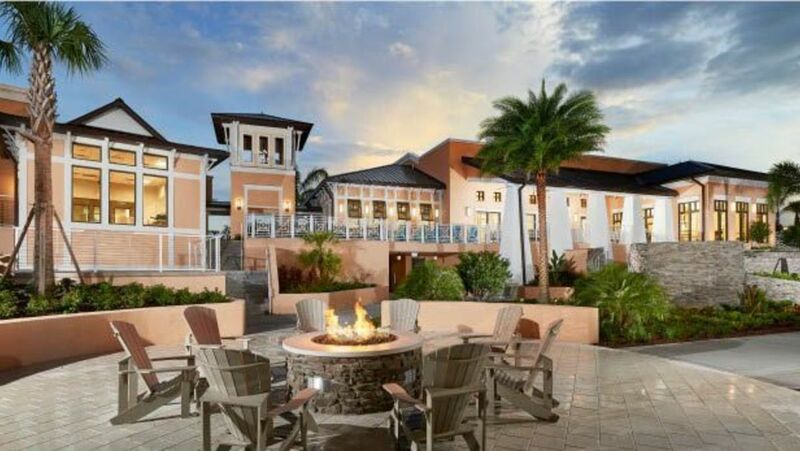 In the bustling heart of Kissimmee's world famous theme parks, dining, and premium shopping there is an oasis perched on top of a hill - Solara Resort. The Aston Martin is a 66 story sail-shaped building, with 490 feet of water frontage. It offers private lobbies, fitness center with spa, an infinity pool on the 55th floor, a yacht marina, Miami River views and more. A retreat for those who seek to escape the ordinary and are looking to experience a reality infused with magic and wonder, The Grove Resort & Spa is a home away from home while on vacation. 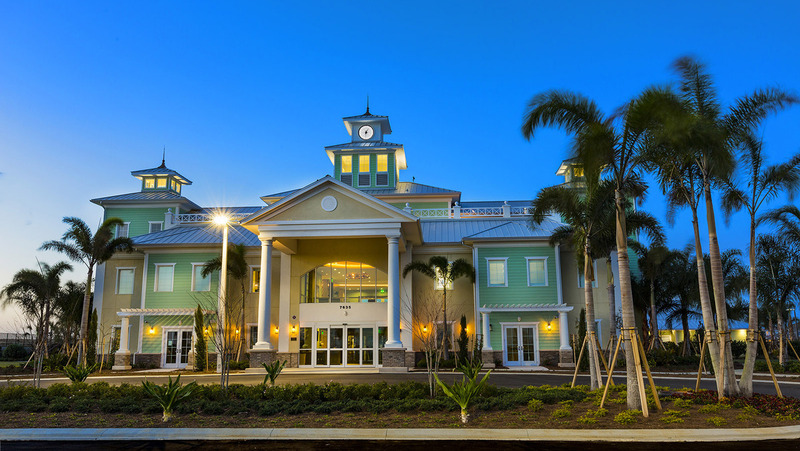 Situated near the Walt Disney World Resort, Storey Lake offers residents an ideal location to explore nearby shopping, dining and entertainment options, with easy highway access. The Ocean Resort Residences has arrived to Fort Lauderdale, in an area that already hosts some of the most prestigious hotels in the world. With the purchase of a property within this magnificent and already built project, an investor can eliminate the variables of room rate, occupancy, operational cost, and profit splits with The Ocean Fort Lauderdale's 9% leaseback program, which guarantees a gross 9% yield for 6 years. 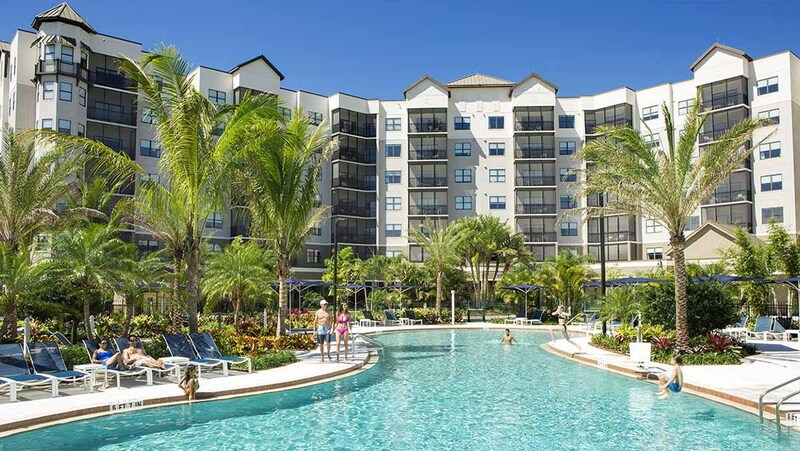 Encore Resort, just 5 miles from Disney®, this private resort community offers luxury homes with 4 to 13 bedroom floorplans and exclusive Encore Club with restaurants, bar, pool, fitness center and fabulous AquaPark. 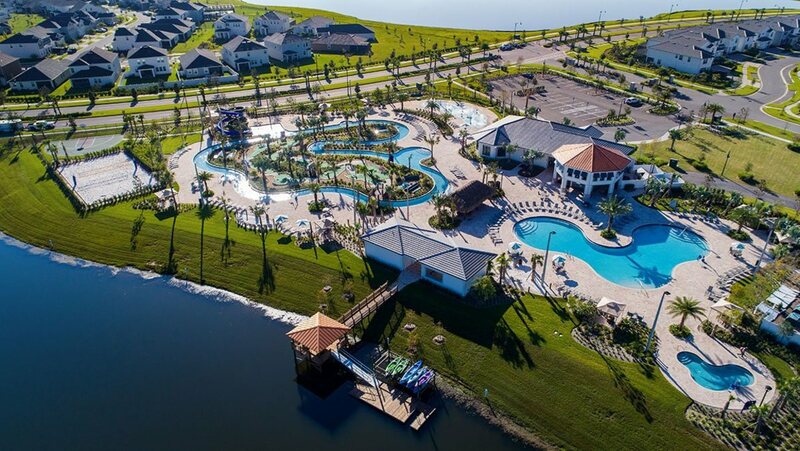 The Retreat is a resort-style community located in the heart of the vacation capital of the world, the Four Corners region of greater Orlando, Florida. It is 145 acres of endless nature and conservation. Brickell Flatiron is an urban oasis in the heart of Downtown Miami, a 64 floor glass tower reaching to the sky, characterized by breath-taking sights, enriching the city’s skyline with its gorgeous and elegant lines. A luxury apartment building similar to the famous San Francisco Shipyard, the city’s hallmark, will be disclosed. 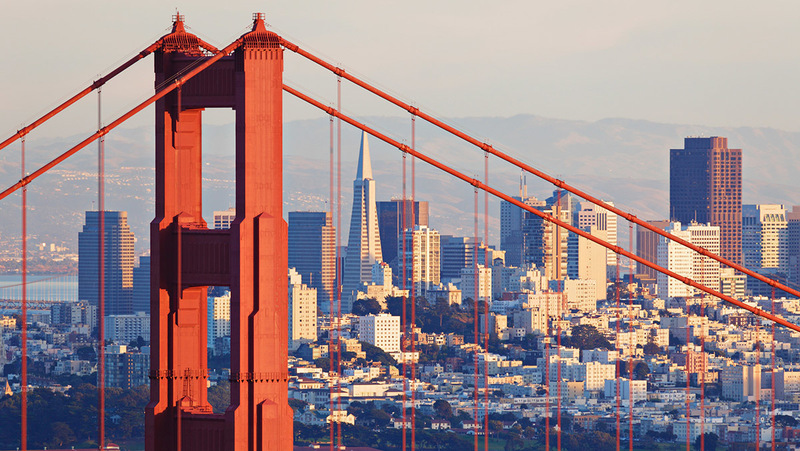 The five-year real estate development will enhance the Candlestick condominium, making it a luxury destination on the banks of San Francisco Bay. Miami Worldcenter is one of the largest and most exciting urban developments in the U.S. – offering a diverse mix of retail, residential, office, hospitality, and entertainment components. Situated on Parkland’s largest lake near Fort Lauderdale, Florida, The Executive Collection at MiraLago is the essence of grandeur, comfort and convenience. 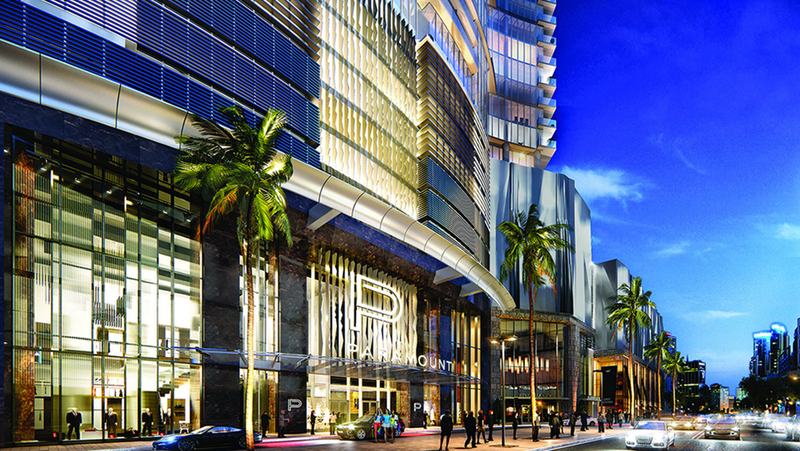 PARAMOUNT Miami Worldcenter, will stand 700-feet above the phenomenon destined to be the new epicenter of Miami. 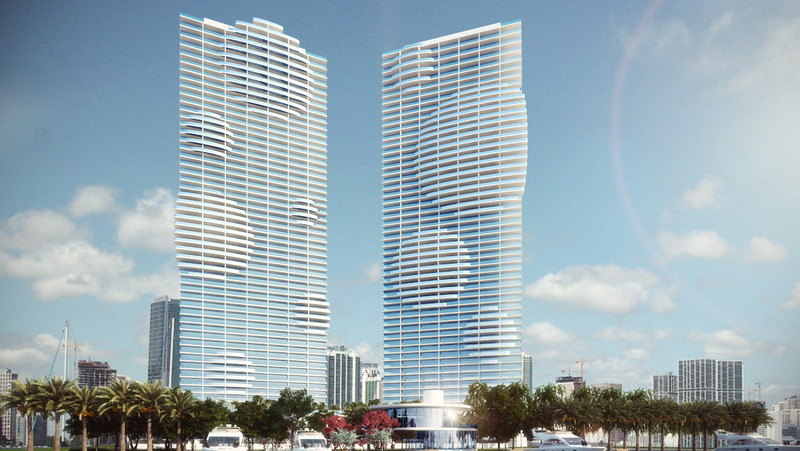 Featuring over 470 of the most luxurious and unique residences in Miami, PARAMOUNT will change urban living. Residents will thrive in the heart of the magic city, with every desire just an elevator ride away. 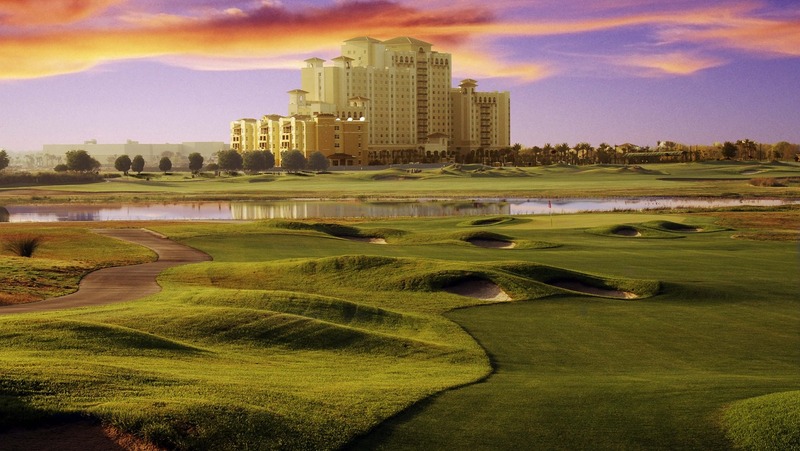 ChampionsGate is a beautiful resort located in Orlando, which includes three internationally recognised golf courses, designed by renowned architect and golfer Greg Norman, and the famous David Leadbetter's Golf Academy. Available to residents there are schools, shopping centres, spas, playgrounds and any comfort a family could desire. Are you looking for a profitable real estate investment ? North Carolina is the perfect place for you : discover "The Green Place"
This tranquil community is surrounded within a wonderful wooded setting, making this the perfect location to combine quiet residential living with high yielding rentals, ideal for investors seeking a buy-to-let opportunity or owners intending to use the property themselves in the future. 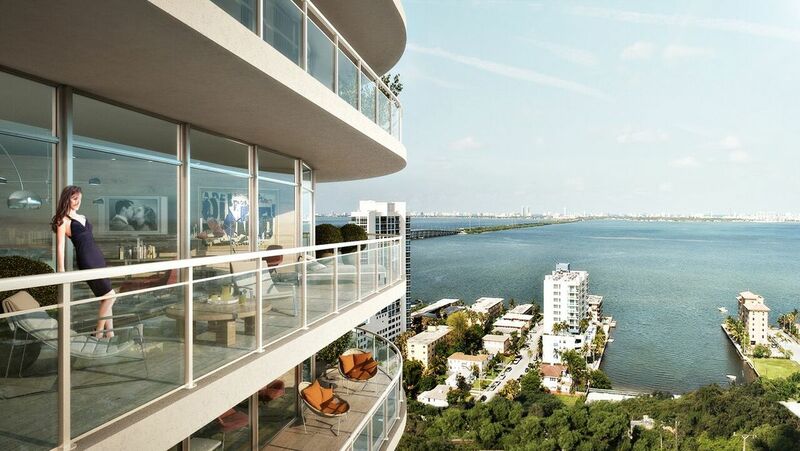 Welcome to Paraiso Bay, a beautiful and luxurious retreat where the best of Miami lies at your doorstep ! The newest and last building in the Paraiso Bay Miami promises to be the most luxurious of the four towers and the only one boasting 10 foot ceilings on all standard condo units. 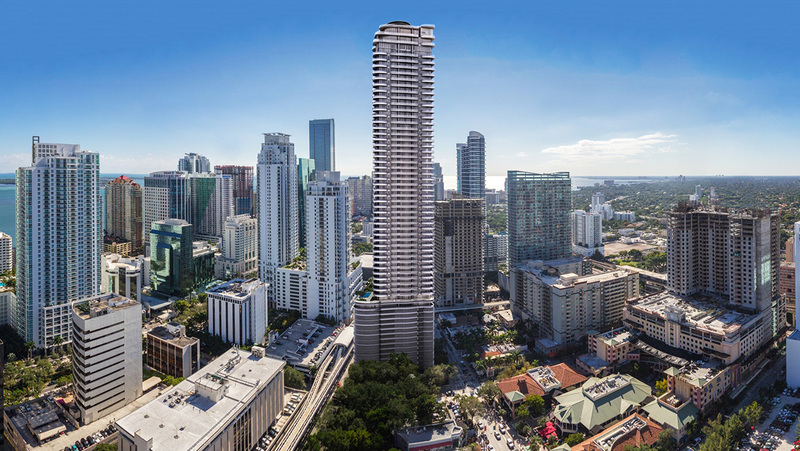 Hyde Midtown is a 31-story new construction development with 397 luxury condominium residences. Ideally located in the heart of Midtown step away from premium retail shopping. The building will be situated 5-10 minutes away from most of Miami's great destinations, including Miami Beach, Downtown, Wynwood Arts District, Miami International Airport, Performing Arts Center and American Airlines Arena, among others. Considering its ideal location in the Paradise Coast with all its beauty, its quiet atmosphere, plus the fresh local cuisine and the great shopping centers available, Naples is certainly one of the main options considered by whoever desires to buy a property abroad, particularly in Florida. Landmark is an unprecedented concept in urban-chic living. Nestled within the vibrant city of Doral, offering a cosmopolitan collection of spacious, light-filled one and two-story luxury condominium residences. 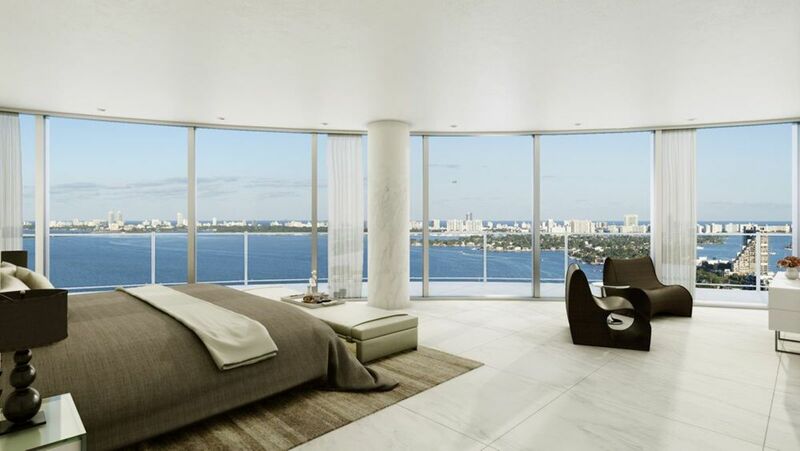 If you intend to purchase a home in Miami, you should consider Landmark as a primary option. 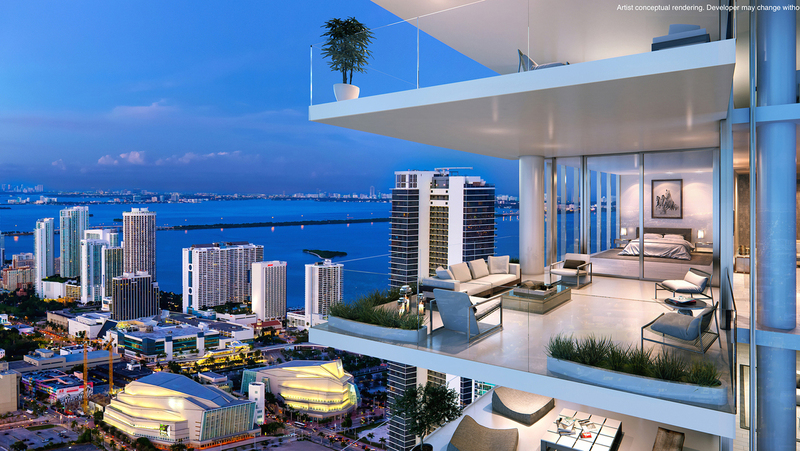 Aria On The Bay is a fantastic new luxury development located in the heart of Miami’s Art & Entertainment District. It certainly can be considered as one of the best locations to buy a home in Miami, considering the continuing economic growth of the entire area. Showing 1-20 of 24 results.